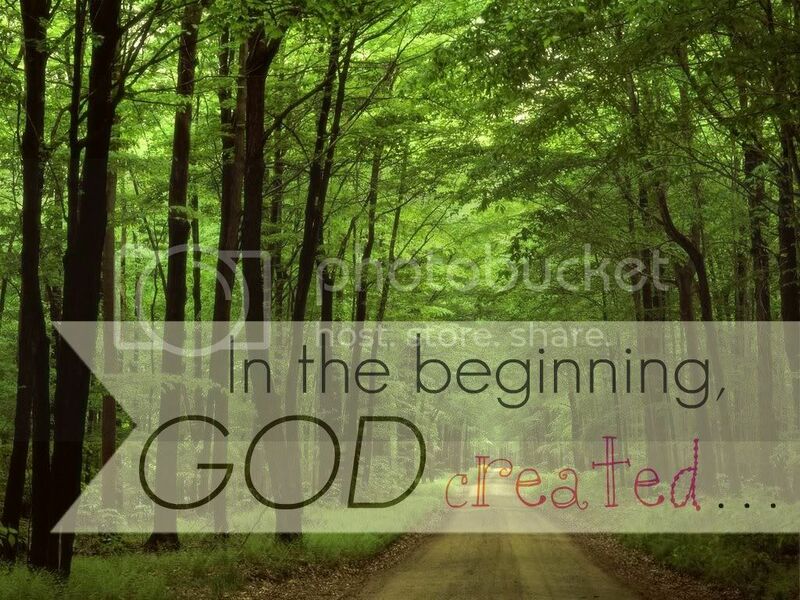 "Perhaps the most important thing Genesis teaches us is that God created everything. none is more meaningful than you. God's image over the rest of creation."